Do we have brackets for you? The answer is yes for Kirsch, Graber, Select and Design Elements curtain and drapery hardware. Here are a few samples with links to the entire collection. 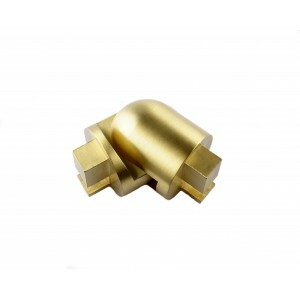 Come explore as we have every bracket that the vendors listed make. Having the correct curtain bracket for the rod makes for a much better installation. 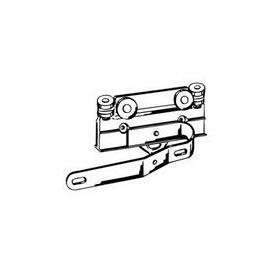 So, if you moved and forgot to take the brackets down for your curtain or traverse rod (as a lot of us do), we may just have the part you need. 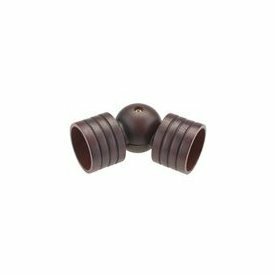 Curtain holder, curtain brackets, curtain hanger, wood curtain rod bracket and wooden curtain rod brackets for Kirsch, Select, Graber and Design Elements can all be found on our site. More pages of brackets- 1-10 of 528 found. We have a tool that allows you to use the Kirsch Architrac on Bay and Corner windows with continuous traversing from one side to the other side. First, select the track size you need below and have it cut to the size you specify. 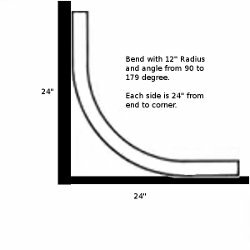 Next, you determine the exact angle of your Bay window and order it to that angle with the below item. Now you add all the parts and pieces you need from our wide range of options to complete the project. Use to connect all the pieces together. 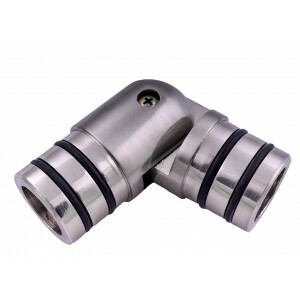 Adjustable Elbow to fit many of the rod systems we offer. Here is just a few, go to site to see all. What do you do with these "Elbows?" 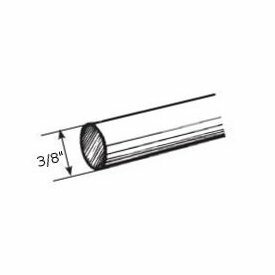 They are adjustable from 180 degrees to 90 degrees to fit respective rod in to bay and corner windows without a high priced custom bent rod system. Come see how easy these special windows are to decorate with our system. Note: Very easy to install in rod end. Just slip in the rod and tighten the screw. That's it! 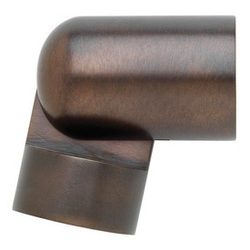 Metropolitan modern curtain rod corner elbow. Finish: Brushed nickel. Use with tab top curtains, eyelet curtains or pinch pleat draperies. Adjust from 90 to 180 degrees. Finished in Brushed Nickel Priced each. 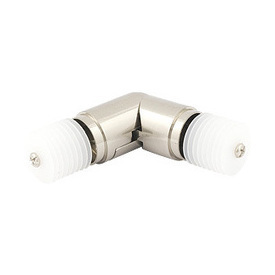 Hinged corner elbow for 2 1/4 inch corner curtain rods. 6 7/8 wide by 2 3/4 inches in diameter. Use for connecting bay window curtain rods. Renaissance Collection by Design Elements. Renaissance Collection by Design Elements. Material: Select HardwoodAvailability: Ships in 1 to 3 business days (In-stock), 5 business days (Custom) Priced each.